Just Married? Head To Tahiti! 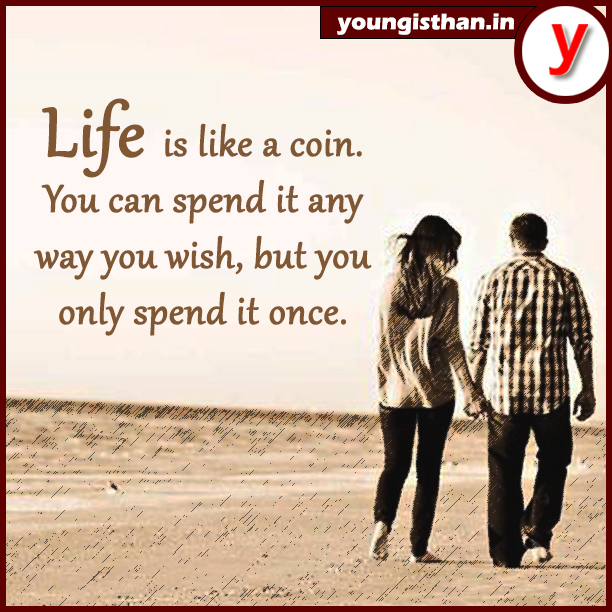 Is your world full of red roses, flying cupids, fragrance of romance lingering all around; then undoubtedly you are in your most passionate phase, known as Honeymoon! Well, here is one of the untouched spots, which is an ideal place for honeymooners who look for privacy and undisturbed ambience: Tahiti Islands! Tahiti is the largest island in the Windward group of French Polynesia; an overseas collectivity of the French Republic, sometimes referred to as an overseas country. The island is located in the archipelago of the Society Islands in the central Southern Pacific Ocean, and is divided into two parts: The bigger, northwestern part Tahiti Nui and the smaller, southeastern part Tahiti Iti. The isolation of the Tahiti islands is the single most important factor that makes Tahiti the favourite destination of all the romantic couples. One gets escalated to a totally different world all together, away from the hustle and bustle of the city life. Sitting in the islands, one can admire the wonderful crescent of the sun, while listening to the sound of the sea waves and taking a sip of the favourite wine. 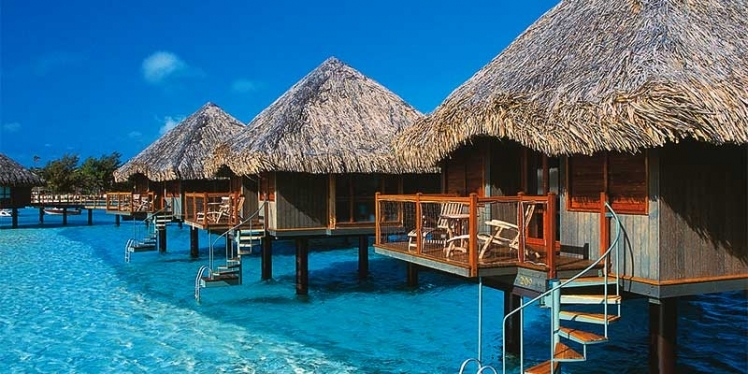 Let us just list down the best of Tahiti for honeymooners! Kindle the spark of chemistry between the two hearts. Know each other well in some cozy and secluded moments in Tahiti, one of the largest islands of the French Polynesia. We bet this mysterious beauty will ensure the utmost privacy for you to cuddle up. Dubbed with fascinating charm of soaring volcanic peaks, lush green valleys, crystal clear waterfalls and numerous beaches, it will let you appreciate each other’s grace in absolute natural ambiences. Beside the picturesque beauty, one can also enjoy an eclectic range of thrilling activities in Tahiti. Tahiti offers a plethora of actions for adventurous people. On land hiking and excursion is one of the most exciting activities. Then again, one can always opt for exploring the “Queen of the Pacific” all by yourself on cycle, bike or car. Sporty spirits have activities like pool and tennis are also there. 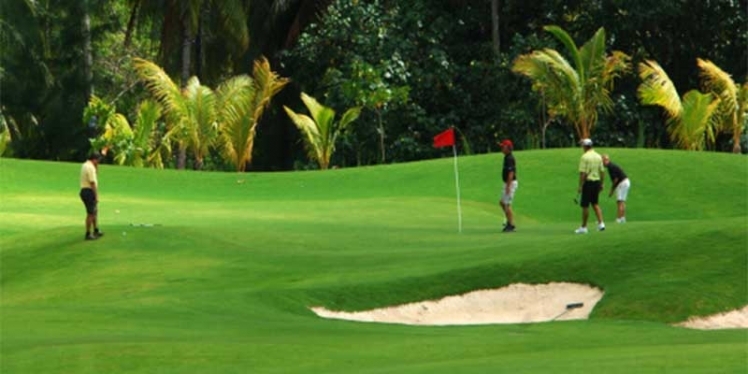 Oliver Breaud International Golf Course on the southern end of Tahiti Nui, is a golfer’s glee. 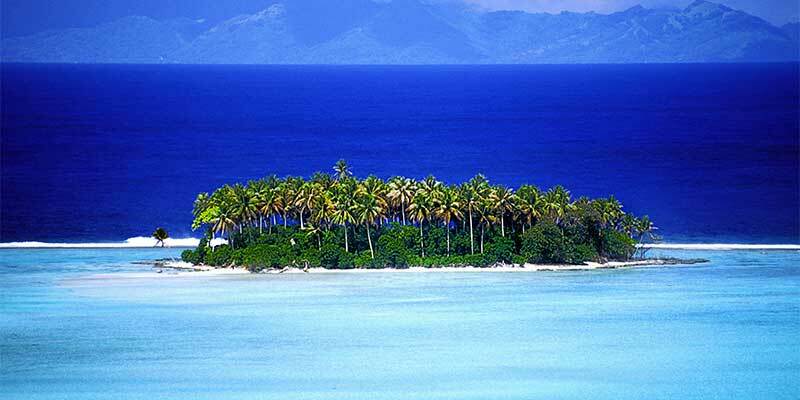 The exquisite marine world of Tahiti, gives a fair chance to all the marine lovers. Deep Sea diving, surfing, boat charters and water skiing or scuba diving; Tahiti has an array of water activities. Not to worry all the amateur divers there are professional guides to help you to explore the aquatic life. Scuba diving in Tahiti is not to be missed. 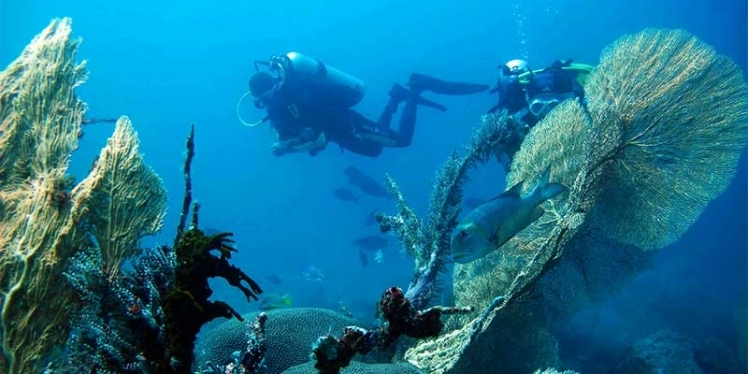 The underwater dive with dolphins, the shark feeding combined with the chance to see bright colored fishes and coral reefs will definitely make your trip memorable. ‘Love is in the air’; then why not you get the stunning bird’s view of this fascinating fairyland riding on a charter helicopters and planes. Those who are daring, can try for parasailing, paragliding and kite surfing. If you are among those who love to ink themselves, then getting tattooed is one of the must-to-do things when you are in Tahitian culture. Do not miss to indulge yourself in the Spas where the traditional Polynesian treatments for the face, body, hair, nails, body scrubs and wraps are given using local products like coconut, coffee, avocado, fruit pulp etc. Shopping too is a delightful experience here. From expensive gems to low-priced sea-shell jewelry along with clothing and woven items; if you refine an excellent bargain skill, the small outlets can be best bagged. Handicrafts, handmade jewelries, tikis, quilts, aromatic soaps, dolls, straw hand bags, mats, hats and local needlework are the popular buys at Papette market. 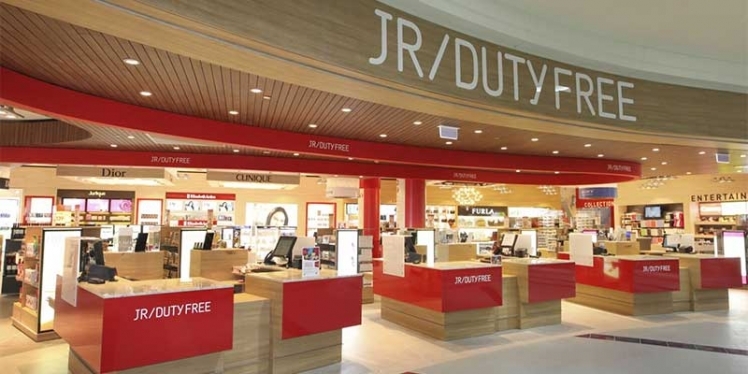 Mall shoppers must head for Centre Moana Nui and Duty Free Tahiti. Do not miss the chance to surprise your lady love with a black pearl set, signature of this island. Since Tahiti cuisine is influenced by French cooking, most of the restaurant serves great quality French food at a reasonable rate. 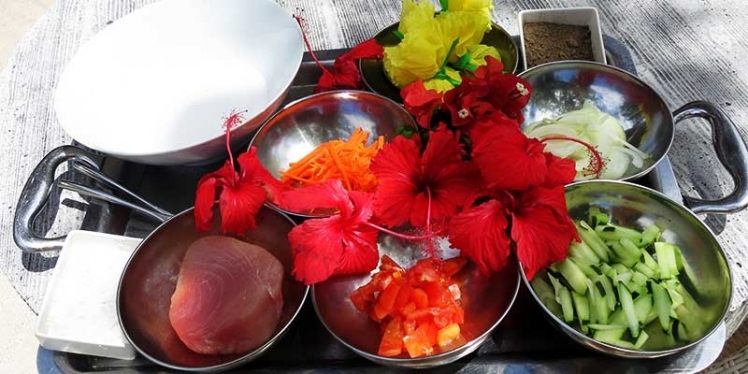 If you really want to relish dining out in Tahiti drop by for lunch, as the evenings are overbooked. Go and enjoy the cloud nine on earth and cherish the magical moments of Tahiti, while stepping into a new life! 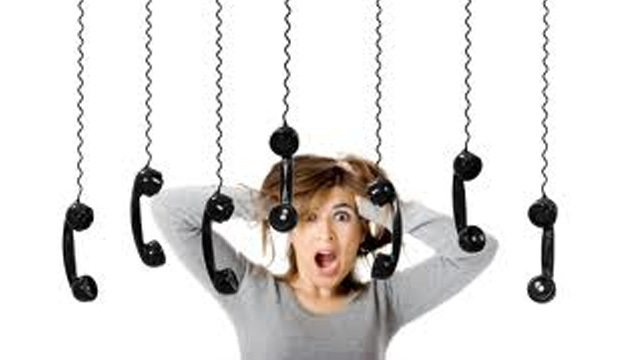 Don’t call me after work hours, please! Suhana Khan To Navya Naveli Nanda, Here’s What ..